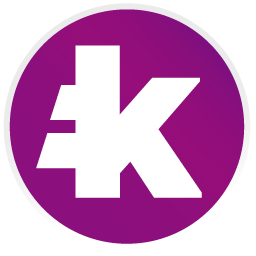 A new feature is available on Kryll.io blocks. You can now select the source of any Moving Average (SMA, EMA, SMMA, WMA, MACD). You can either choose, open, close, low or high, but what does that mean ? High means that it will take the highest price of the candles (top of the wicks) to calculate the average. 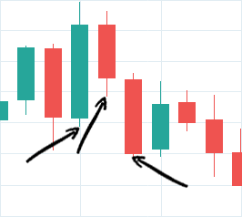 Low means that it will take the lowest price of the candles (bottom of the wicks) to calculate the average. Close is the default settings, it will take the closing price (last price) of the candles to calculate the average. It means that it will always wait for the confirmation of the closing to trigger your blocks. Prefer using this setting if you want to be sure of your operations, waiting for closing is usually slower but safer because you avoid the crazy wicks. Open is the fastest way to trigger your MAs, but also the most dangerous. 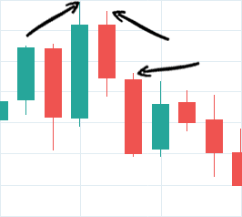 Indeed, the average is calculated based on the open price of the candle (first price of the candle) so you will have extremely fast reaction (don’t need to wait for the close of the candle). 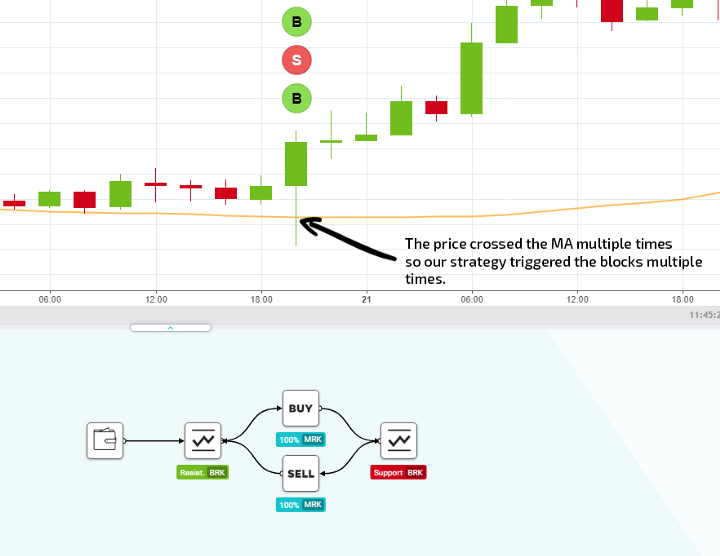 However if the price is volatile and crosses multiple time your MAs, the blocks will be triggered every time, a cross happens. So if you want to avoid this, either use a timer, or increase your test zone percentage. Every source has its utility, feel free to try them all.